ECN (www.executivechannelnetwork.de) convinced the Tetragon landlord, CONREN Land AG (CONREN Land) of the various benefits of an installation of its smart office digital communication product. Frankfurt, 8 February 2017 – Executive Channel Network Germany, which is a part of Executive Channel Holdings (ECH), launched in Germany in 2016. ECN“s smart office digital communication platform enables real time communication between commercial office owners / managers and their tenants (occupiers). – Tetragon can update and change its internal communications within minutes. Executive Channel Network’s installation in the lobby of the Tetragon Frankfurt is a free standing unit of 65 inches. ECN“s display solutions are designed to suit the individual building’s architectual interior. Apart from the latest German news and local weather, the new ECN installation in Frankfurt runs internal communications for Tetragon such as welcome messages and any other local building information which Tetragon might like to communicate. Executive Channel Network (www.executivechannelnetwork.com) offers a simple, effective and free-to-use model with digital solutions that span over 10 years of international experience. ECN was launched in Australia in 2005 and then expanded to London in 2009 and to Paris in 2012. ECN has also been active in Germany since 2016. ECN“s (www.executivechannelnetwork.com) vision is to make office buildings smarter with its real-time digital technology throughout major UK and European cities. ECN“s digital technology solutions can be found in lobby areas and inside elevator cabins. In real-time, the digital video network offers a mixture of up-to-date news and internal building-related content. ECN Germany is part of Executive Channel Holdings (ECH). The European network consists of around 300 installations in the most important office buildings in Europe. ECN ( www.executivechannelnetwork.com) ist ein internationales Unternehmen der digitalen Immobilien Kommunikation, das weltweit Echtzeitinformationen in bedeutende Bürohochhäuser liefert. ECN ermöglicht relevante Kommunikation zwischen Immobilieneigentümern, Büroangestellten und Werbetreibenden. 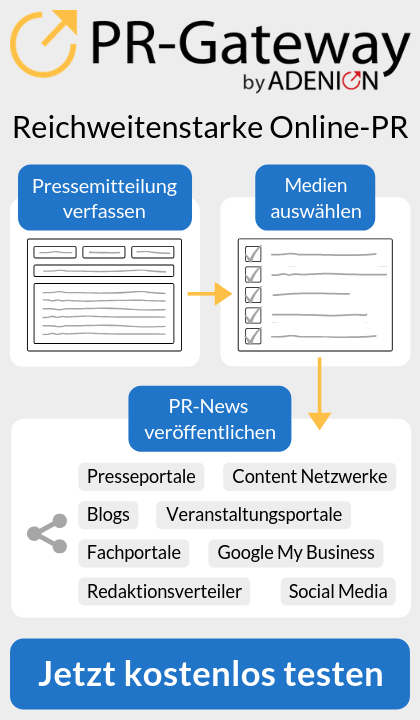 Mit dem ECN Bildschirmnetzwerk werden so vor allem Vielverdiener mit zielgerichteten Inhalten erreicht. 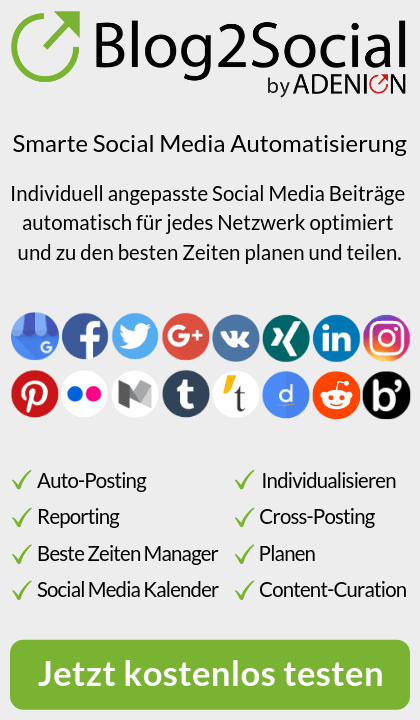 Unternehmen und Marken bietet ECN eine effektive Plattform für ein maßgeschneidertes und hochqualitatives Werbeträgernetzwerk im Umfeld einer zunehmend schwerer erreichbaren, berufstätigen Premium-Zielgruppe.